 The funeral of comedian Sean Hughes – who died last week aged 51 – was a “great tribute” to the star, David Baddiel has said. David was among the mourners at the service, which took place on Monday at the Islington Crematorium in north London. 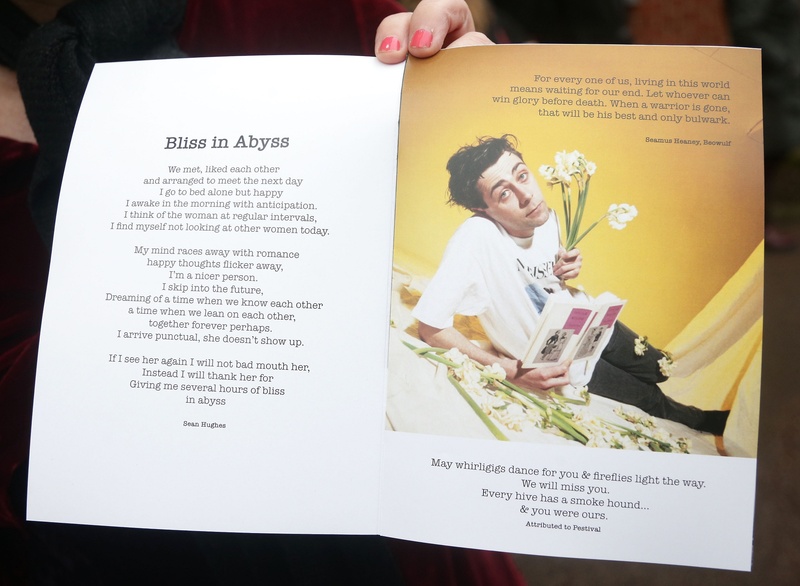 Sean Hughes' funeral was nearly as funny, moving, complex and musically-eclectic as the man himself. A great tribute. 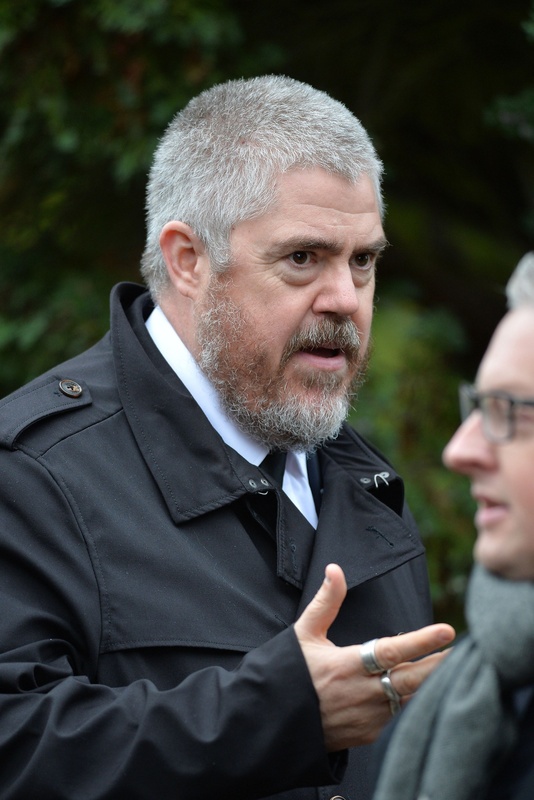 A number of stars from the comedy world attended the funeral along with Baddiel, including Jack Dee, Johnny Vegas, Bob Mortimer and Hughes’ former Never Mind The Buzzcocks co-star Phill Jupitus. Phil shared a picture on his Twitter page of a page from Hughes’ book Sean’s Book ahead of the funeral. The day before the funeral, Sean’s brothers Alan and Martin posted on the late star’s Twitter page, sharing details of the service and asking for people to attend if they were a part of his life. Sean died on October 16th in north London’s Whittington Hospital, the same hospital where he was born, following a short illness. According to reports, his death was caused by liver cirrhosis, a condition caused by long-term liver damage. He died just over a week after he posted his final tweet on October 8th, in which he told his followers he was in hospital. The service featured emotional and sometimes humorous eulogies from friends and family members, including his brothers. Mourners also heard some of Hughes’ own poetry as well as pieces of his favourite music, including numbers from The Smiths and Lily Allen. Following the service, mourners were invited to sign a book of condolence before the wake at a nearby pub. Away from stage and screen, Hughes was also a writer and had penned two collections of prose and poetry, including Sean’s Book.